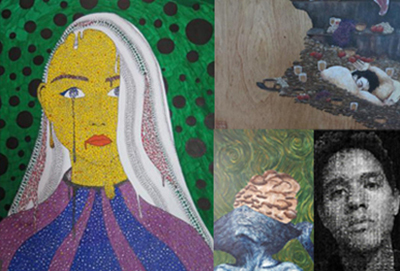 Eight Chatsworth young artists have a total of 14 impressive works showcased at the annual IN Art Exhibition at the Australian High Commission. The exhibition was launched on a high note on 15 November 2017 with more than 500 attendees. The exhibition is a celebration of the achievements and passion for Visual Arts amongst international students in Singapore and southern Malaysia. There are 15 schools participating this year. The exhibition will be on till 15 January 2018.